Uber’s head of finance is leaving the company, giving the ride-hailing startup the tricky task of trying to fill two high-level holes in its leadership team as it grapples with multiple scandals and bleeds hundreds of millions of dollars in red ink every quarter. 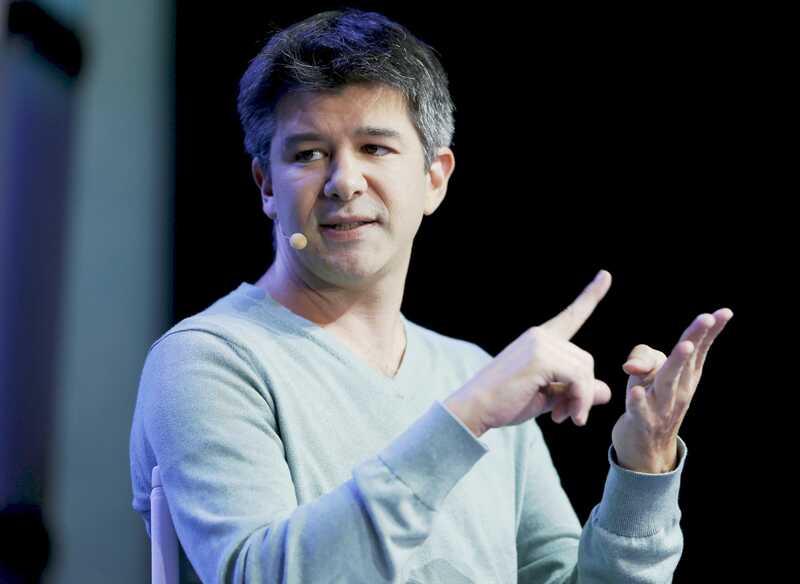 Uber lost $708 million, excluding stock compensation expenses, in the first three months of the year, an Uber spokesperson told Business Insider. That’s a narrower loss than the $991 million that Uber lost in the prior three months, though the company did not provide a year-ago figure.